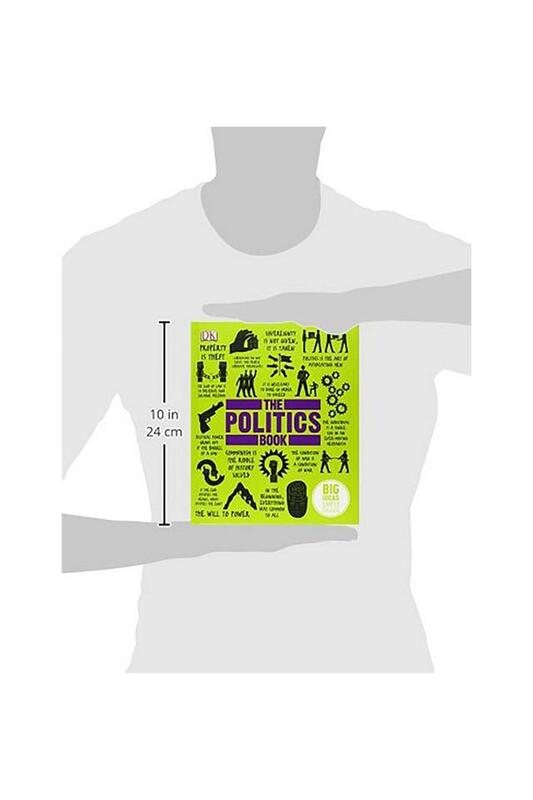 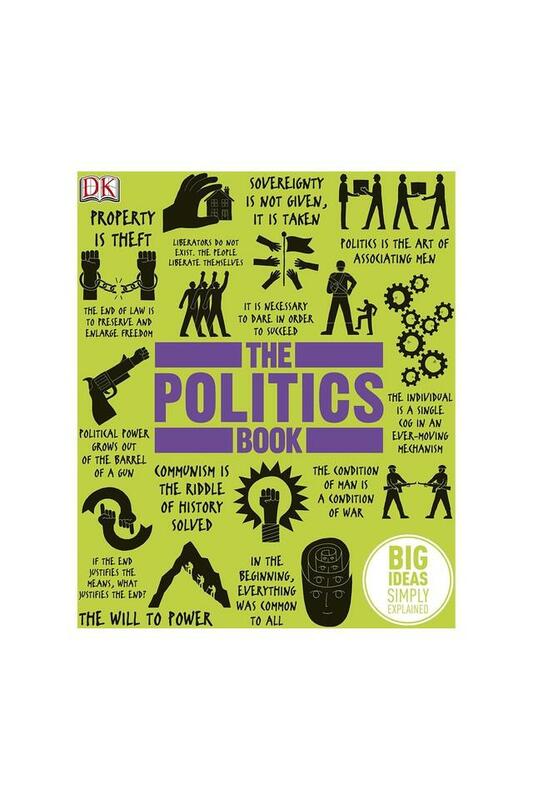 An innovative and accessible guide to government, law and power Learning about the vast concept of politics can be daunting but The Politics Book makes it easier than ever by giving you all the big ideas, simply explained. 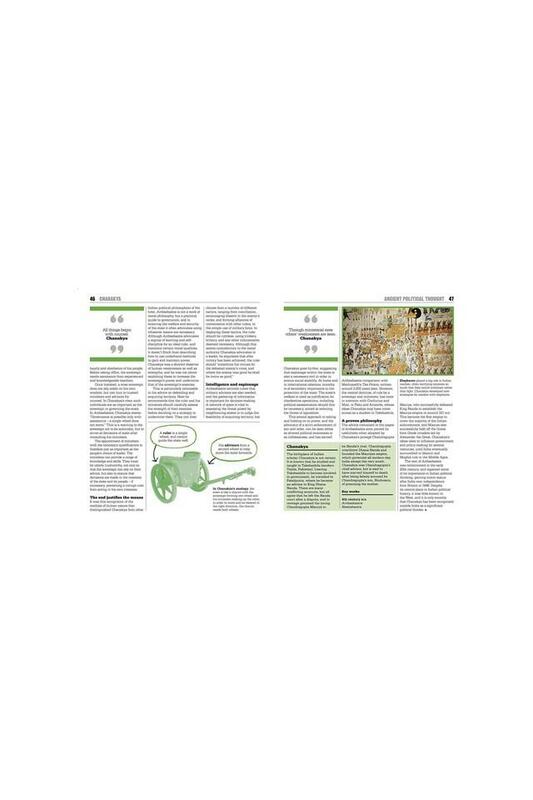 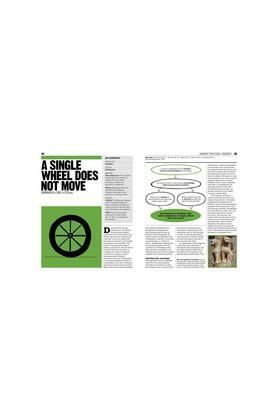 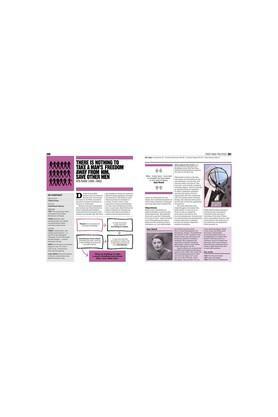 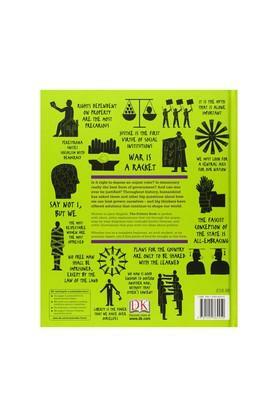 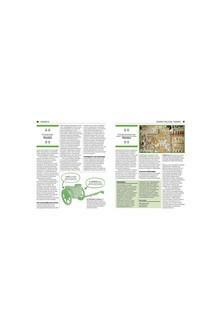 Step-by-step summaries, graphics and quotations help even the complete novice understand this fascinating subject. 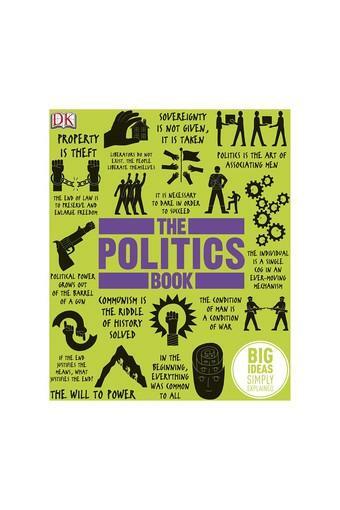 More than 100 groundbreaking ideas in the history of politics are helpfully broken down so that abstract topics, such as theoretical foundations and practical applications become real. 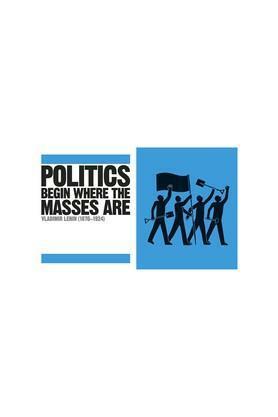 Topics span from ancient political thought and medieval politics all the way to world war and modern politics. 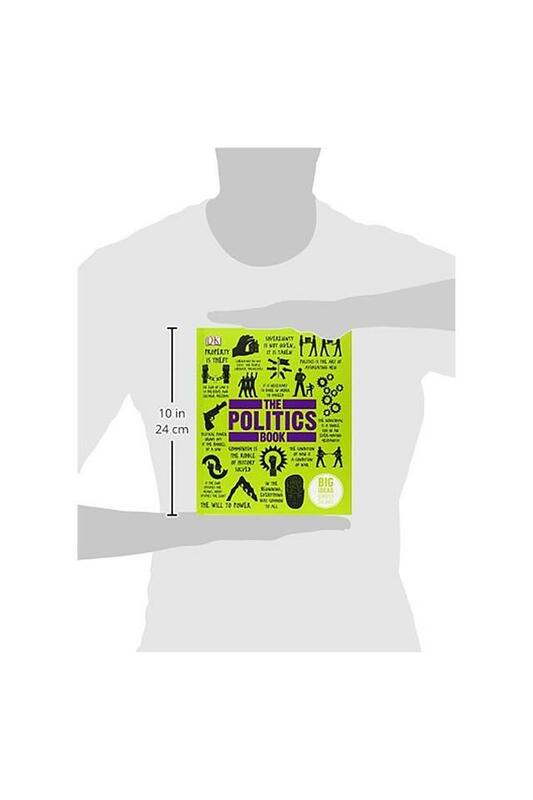 Features a handy reference section complete with a glossary of political terms and a directory of political thinkers, such as Plato, John Locke and Karl Marx. 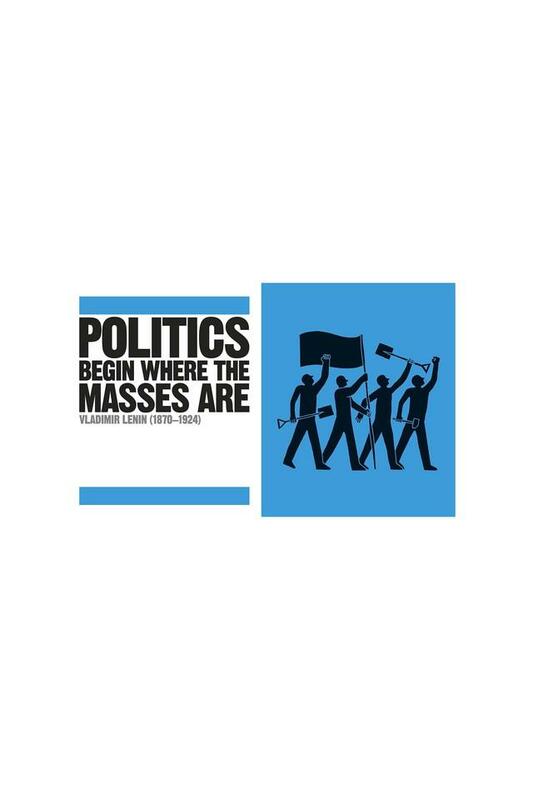 The Politics Book is the essential reference for students of politics and anyone with an interest in how government works.